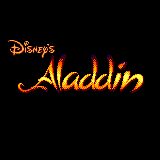 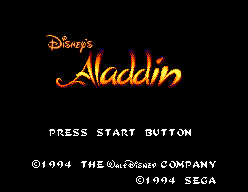 (Disney's) Aladdin - Games - SMS Power! 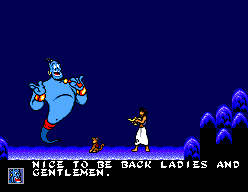 As Aladdin, baffle the guards in the streets of Agrabah. 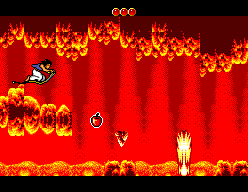 Elude the tempting traps in the Cave of Wonders, and the dangers of the Sultan's Palace. 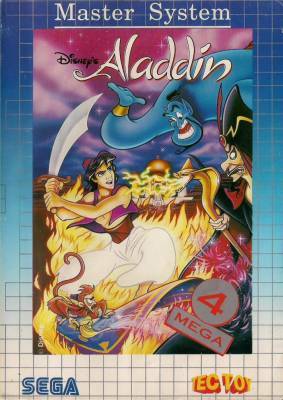 Ride the Magic Carpet through breathtaking skies. 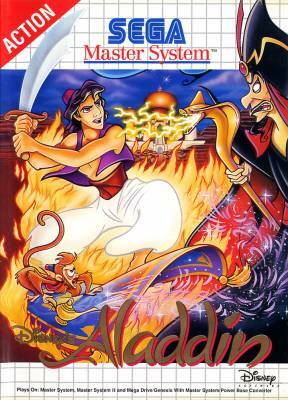 Then challenge the evil Jafar to a duel of swords and magic!